Recording Producer Eric Dan the Pittsburgh area is accusing Atlantic Records intentionally labeling full length albums as something different, like a “street album” or “commercial mixtape” to avoid having to pay out the full fee to artists and producers. It’s unlikely Atlantic Records is the only major label doing this, as saving costs is a completely normal aspect everyday business. But if artists and producers are being taken advantage , this should not be acceptable. 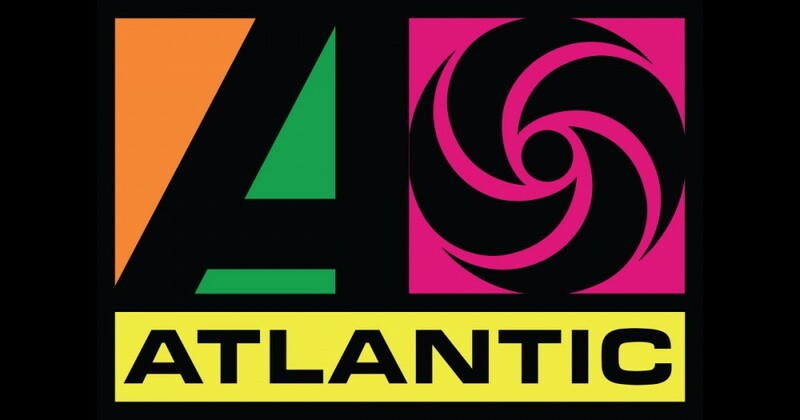 Other artists have also commented that they have had similar experiences with other labels as well, not only Atlantic.